Just a few hundred feet from the Pacific Ocean is Gatherings where you can get married and then entertain your wedding guests. 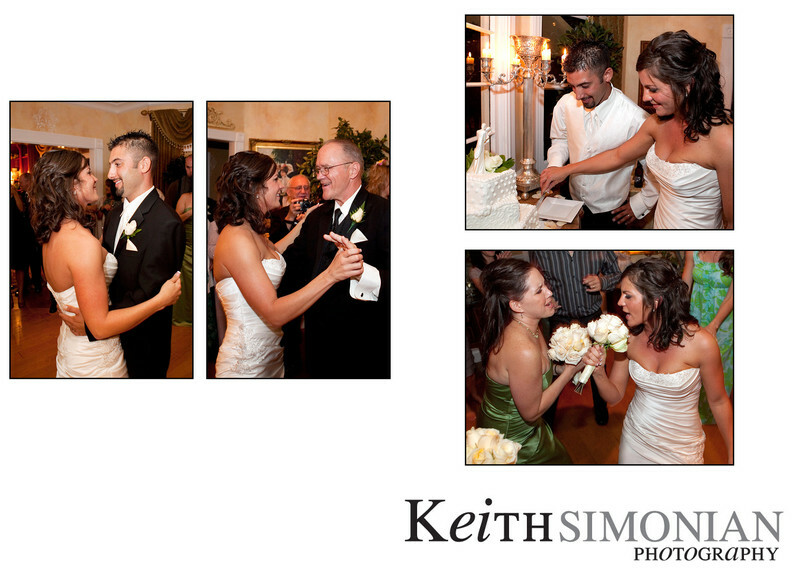 The traditional photos from a wedding day include the bride and groom's first dance, the father of the bride dancing with his daughter, and the cutting of the cake. The more non traditional photo would be the bride and her maid of honor pretending their bouquets are microphones and using them as microphones to lip sync to the music. Location: Gatherings 157 15th St, Pacific Grove, CA 93950.